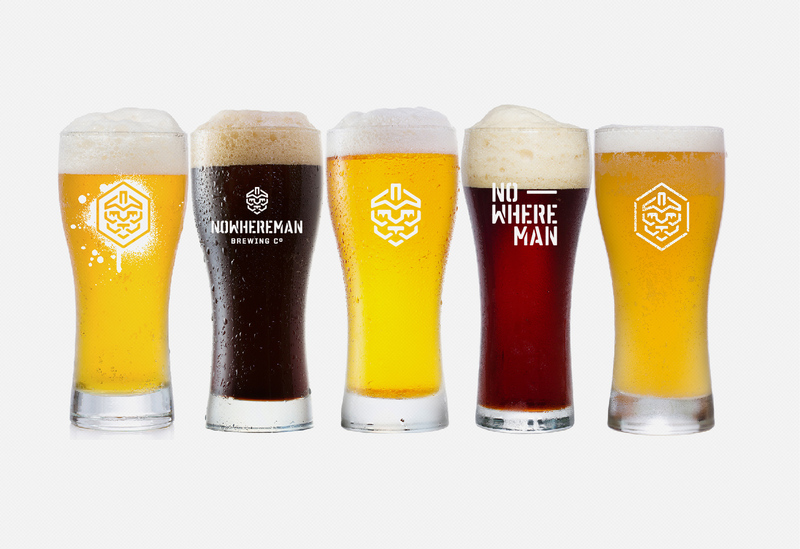 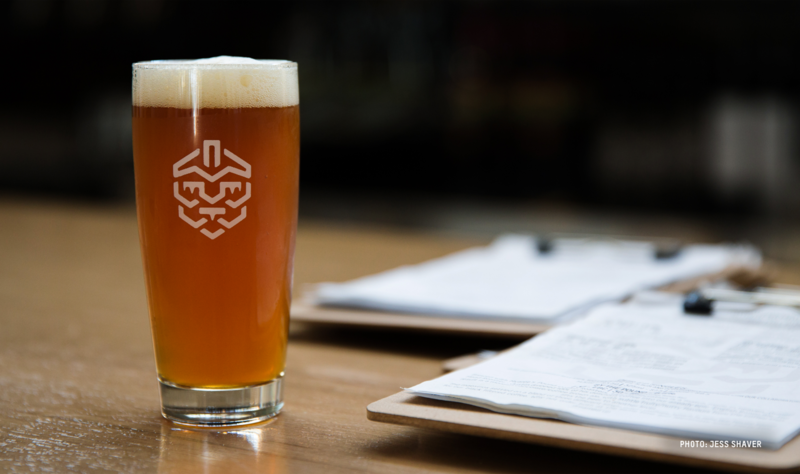 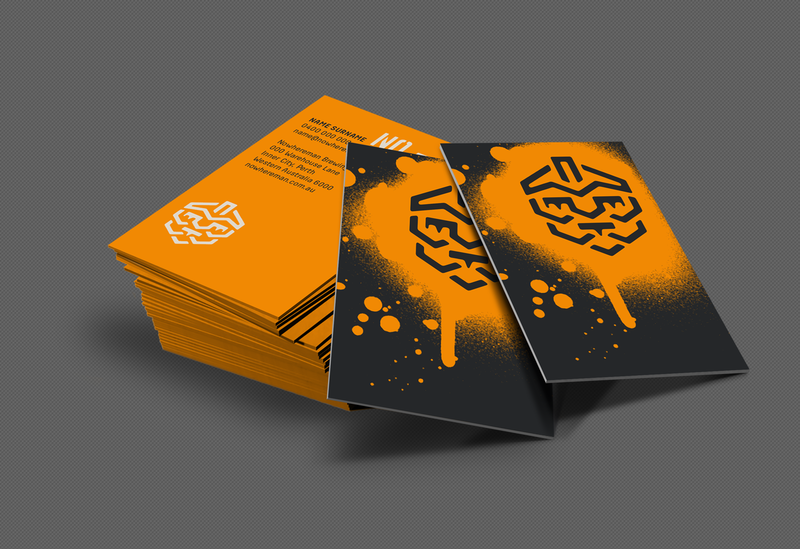 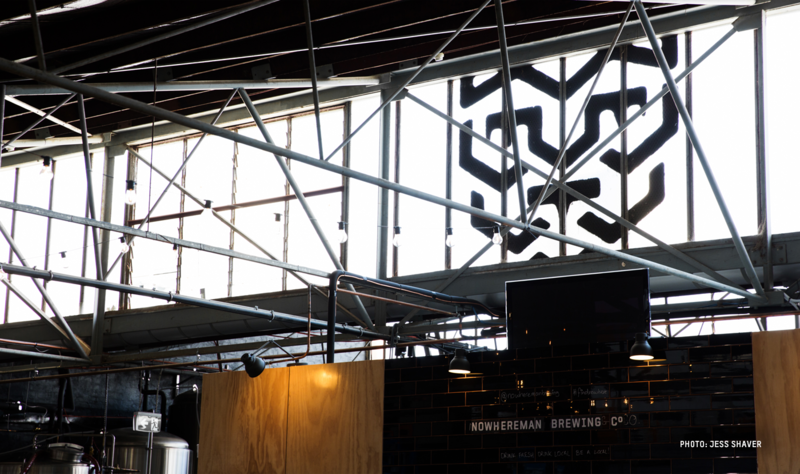 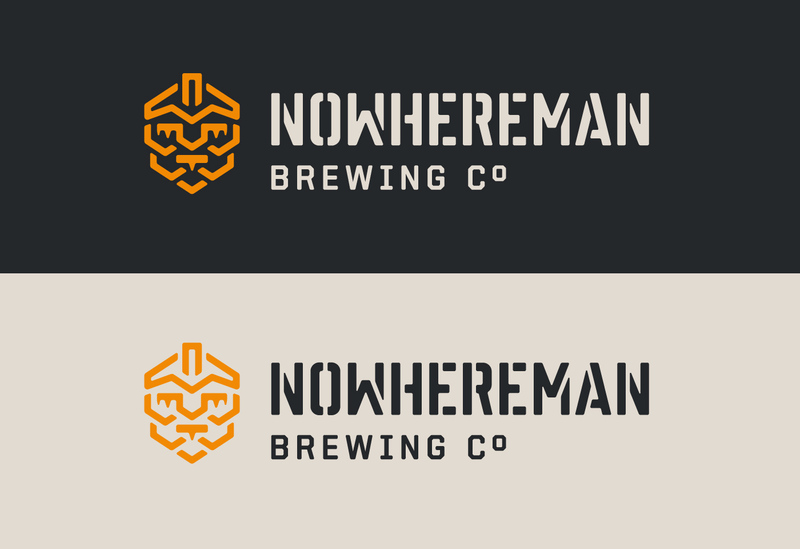 The concept for Nowhereman Brewing Company was based around the idea of MAN & HOP. 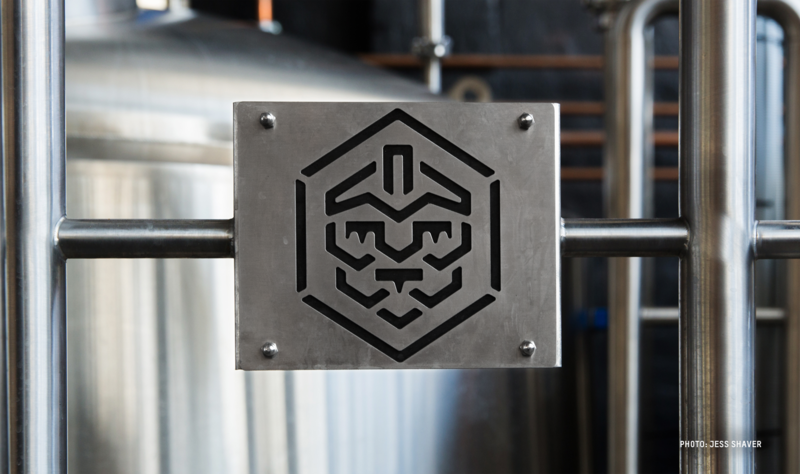 The symbol is a personification of a beer hop representing the Nowhereman journey, the merging of Man & Beer. 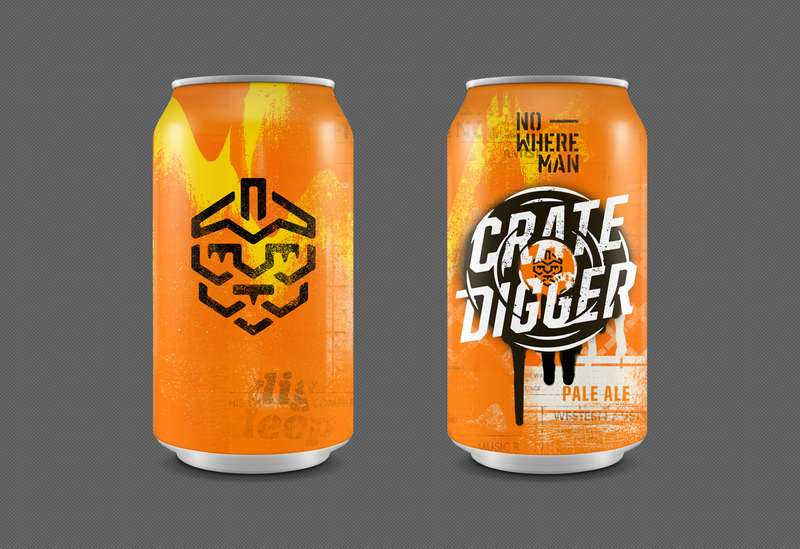 Inspired by stencil street art, warehouses & factories. 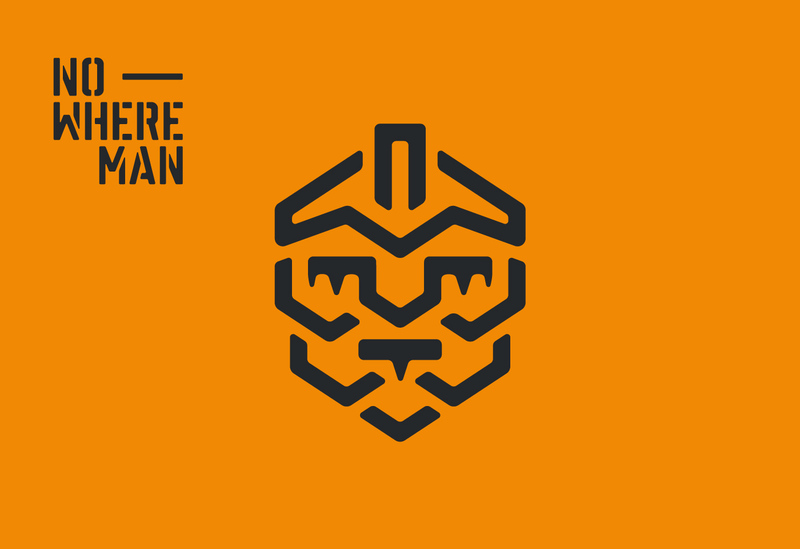 Tribal in nature. 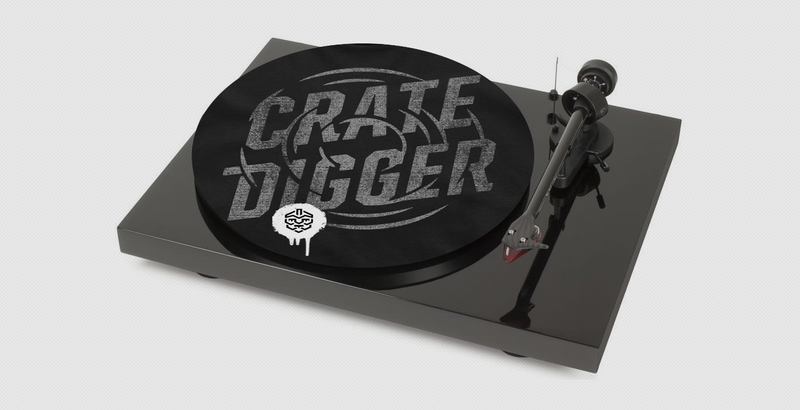 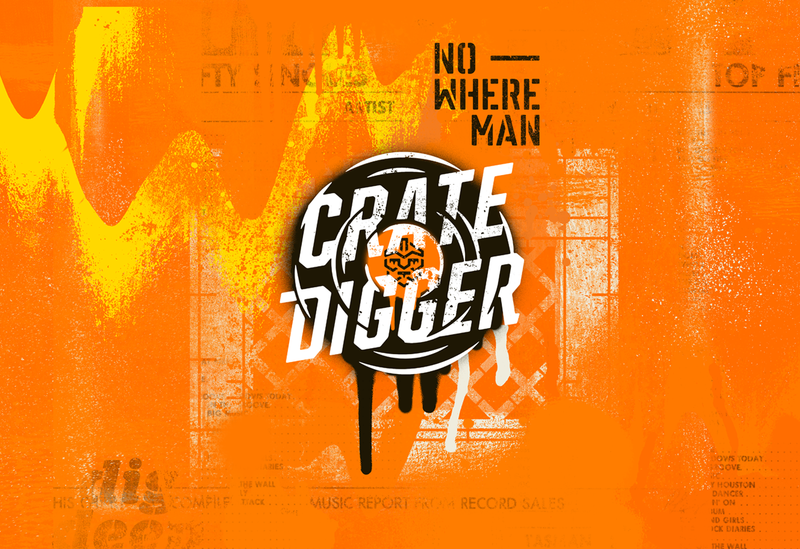 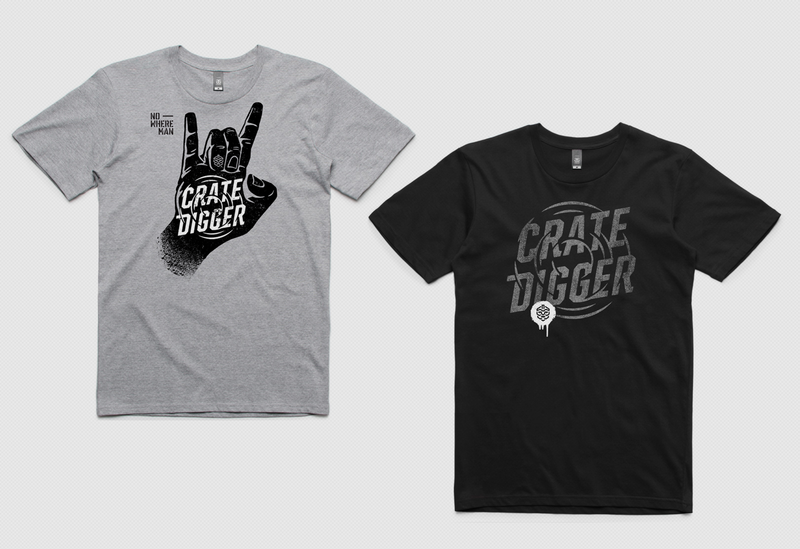 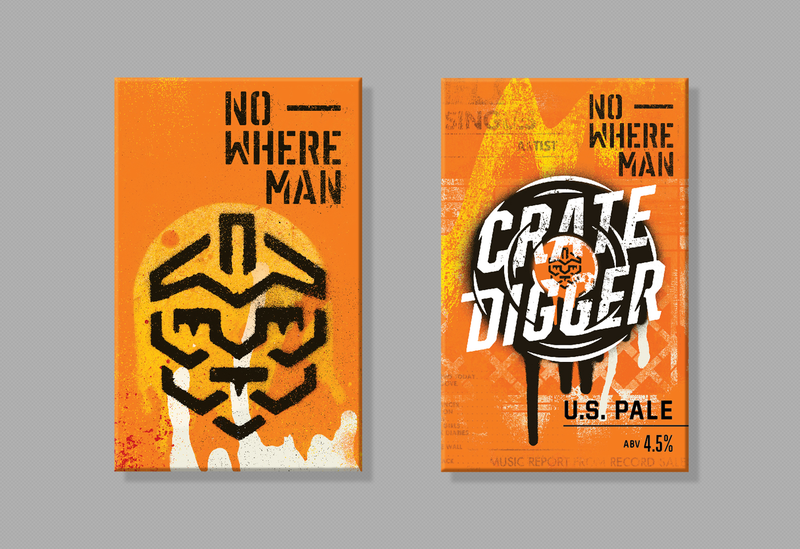 Note: Identity work for their inaugural beer Crate Digger also shown.